For nearly 100 years, GODIVA has been crafting exceptional Belgian chocolates for the world to enjoy. 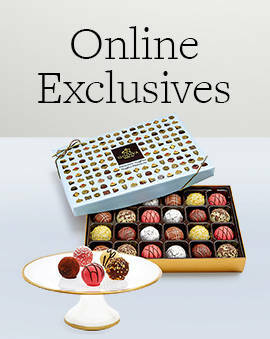 Now you can savor more delicious treats from GODIVA at our new GODIVA Café. The GODIVA Chocolate Café menu features delicious and distinctive new chocolate creations, including croissant-inspired Croiffles™, Belgian waffles, our new GODIVA Mocha coffee beverage, and more. 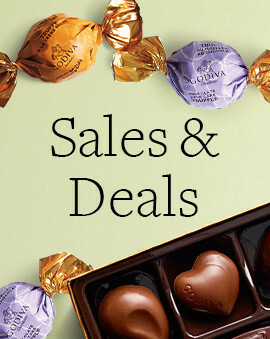 What else does a GODIVA Café offer? There are sandwiches, salads, plenty of coffee drinks, plus an assortment of GODIVA chocolate classics, like our world-famous chocolate-covered strawberries and our luscious hot chocolate. And if you’re looking for gourmet milkshakes, look no further than our exceptional GODIVA Chocolixir. Like a milkshake but so much better! 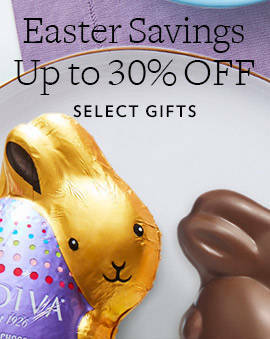 We didn't leave anything out when we planned the GODIVA Chocolate Café Menu. 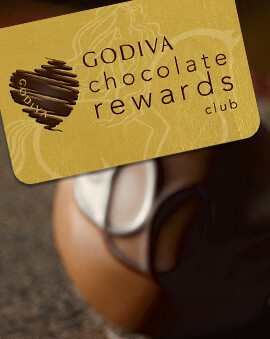 Yes, hanging out and indulging at a chocolate café created by GODIVA is every bit as blissful as it sounds! Prepare to take your time and enjoy the best of our GODIVA Chocolate Café menu. You’re going to love your GODIVA Café experience. 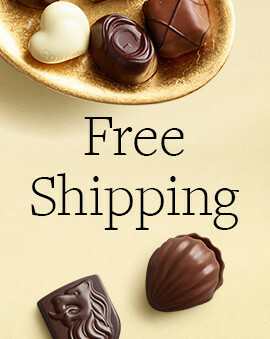 If you’re wondering, where is there a Godiva near me? You can find our Godiva Café locations and your local Godiva store here.